I didn't do a lot of (work) work yesterday. 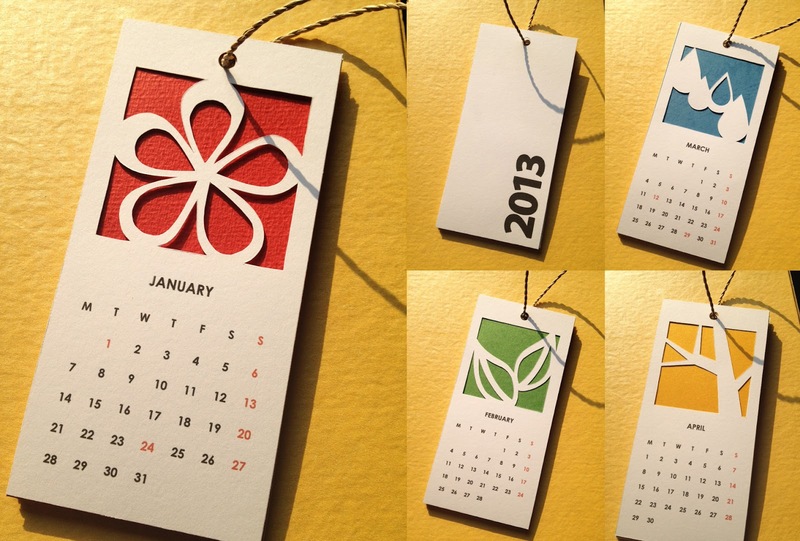 I spent half of my time googling and eventually started on working on the design for this calendar. 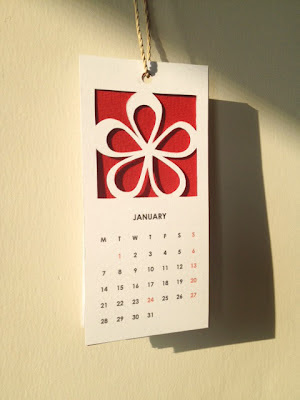 I came across a handmade calendar that was clean and white in the background but had bright and colorful illustration just on a small portion of every page. Then I thought I would make one, too, which now I think is a very good candidate of being this year's Christmas/new year giveaways. I've only worked on 4 designs for 4 months. I guess I would do at least a 6-month calendar. I could do 12 but it's gonna be really thick and I would drain double the energy to cut!